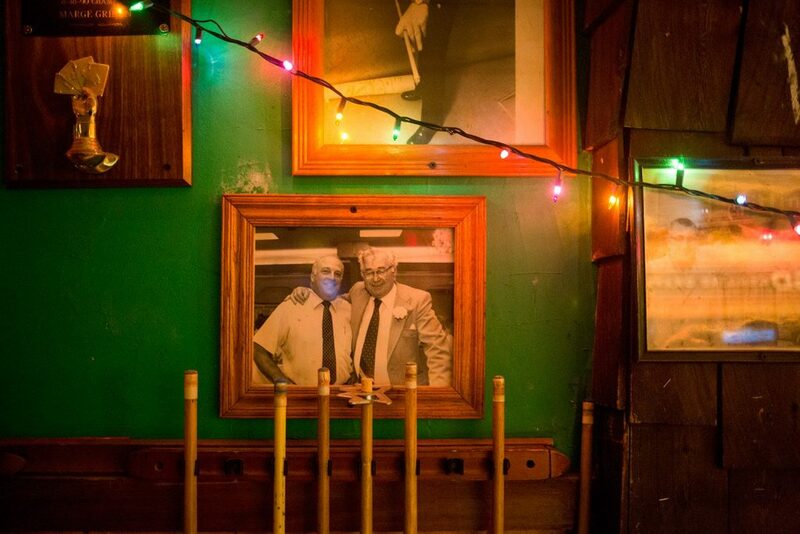 Longtime customers hope owner Scott Parker reopens elsewhere, but on Wednesday they were at The Griff to witness the end of an era. 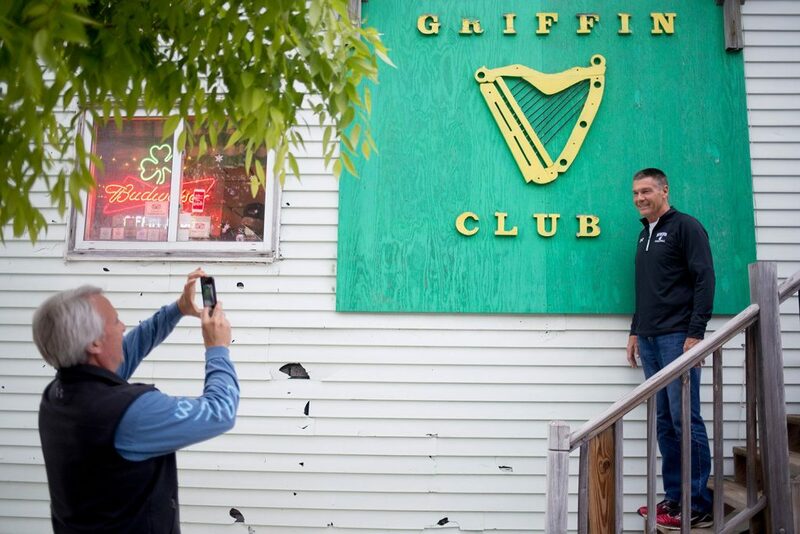 SOUTH PORTLAND — Hundreds of people stopped by The Griffin Club on Wednesday to say goodbye to a favorite watering hole that has sustained friendships and memories and sports legends for more than four decades. 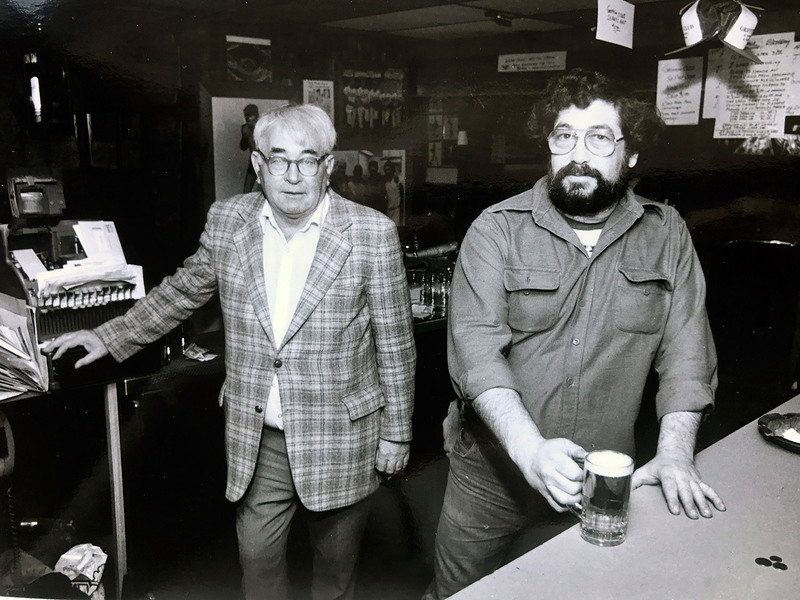 Much like the Irish wake that its founder, Eddie Griffin, hosted for himself before he died of cancer in 1993, longtime patrons and newer customers sipped beers and swapped stories about the neighborhood landmark before it closed for good at 1 a.m. Thursday. Matt Whitten, 59, figures he probably bought his first beer at The Griff. 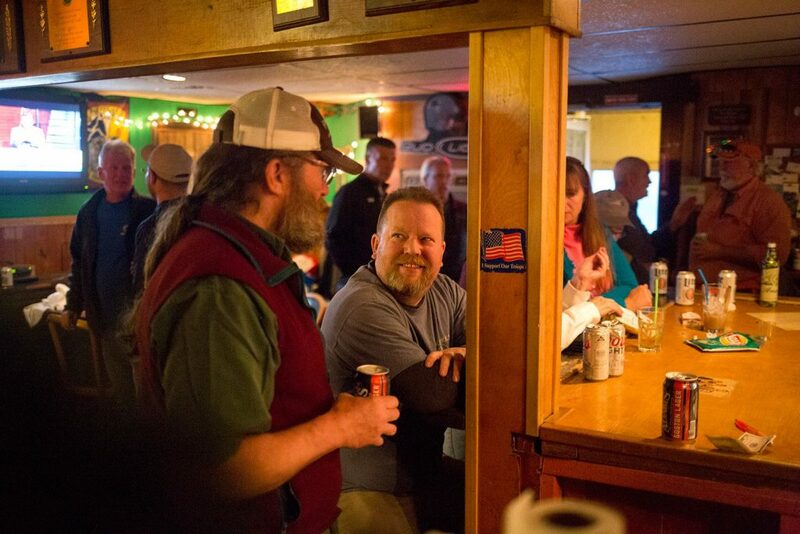 He’s made a point of stopping by every St. Patrick’s Day for the last 30 years because there was no better place to celebrate the luck of the Irish in Greater Portland. 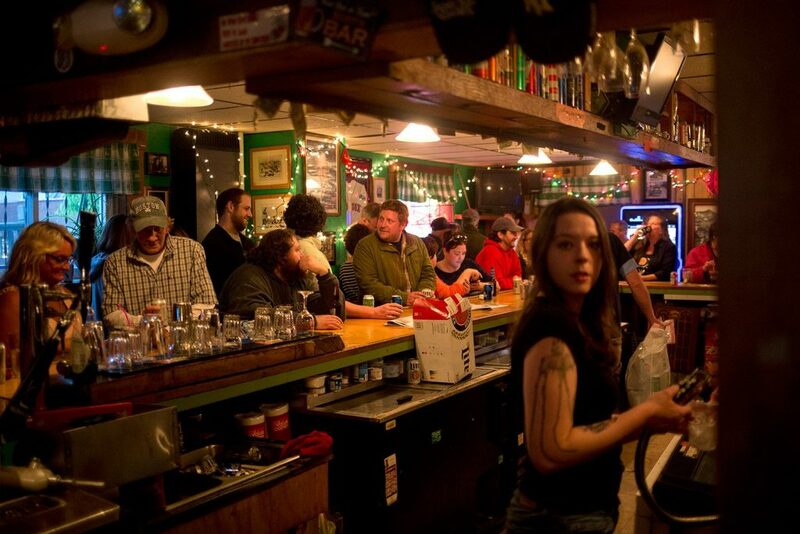 Built around 1900, the gabled, two-story, wood-frame building at 60 Ocean St. has been sold and the new owners have evicted the bar from the first floor and the tenant from the upstairs apartment, bar owner Scott Parker said. Parker, 49, said he must move out by Friday and the new owners are expected to close on the purchase of the building Monday. Parker declined to say who the new owners are and said he has no idea what they plan to do with the building, which sits on 0.22 acres at Ocean and C streets in the increasingly popular Knightville neighborhood. Parker said he’s pretty much given up on finding a suitable location to reopen in Knightville. He doesn’t want to deal with strict lease conditions and growing concerns about redevelopment in the prime waterfront area. 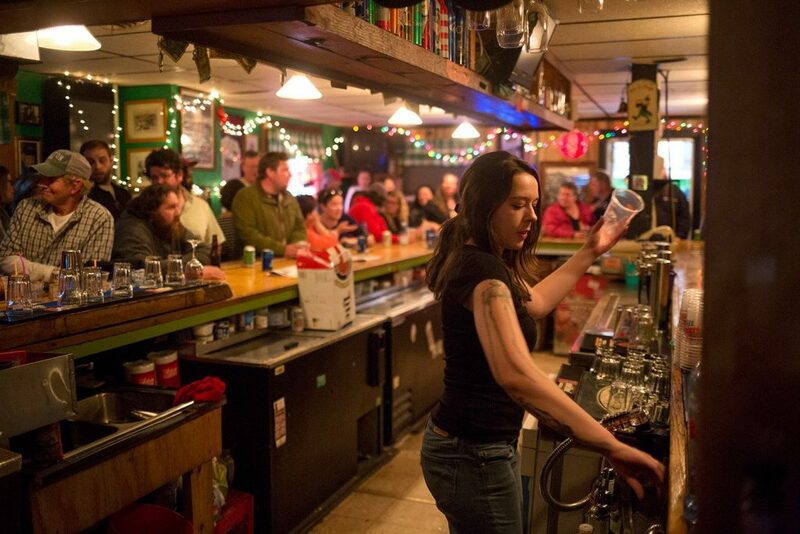 But Parker still hopes to reopen soon elsewhere in South Portland and rehire six regular bartenders. 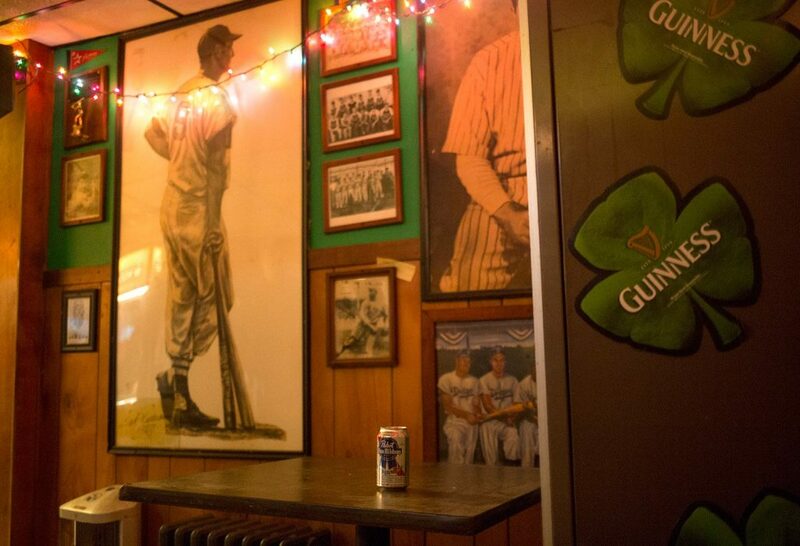 He plans to call it Griffin’s Dugout, combining the name of the bar that Griffin operated on the other side of Ocean Street for several years before opening The Griffin Club in 1973. And he’s counting on his regular customers to follow him. 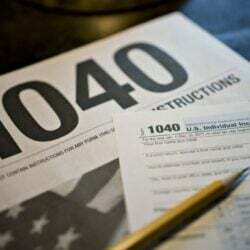 “Some people might not be able to stop in every day, but most people have said they’re willing to follow me,” said Parker, a former Marine who worked at the bar for about 20 years before buying the business from Griffin’s widow, Marjorie, in 2008. She transferred ownership of the building to her son and daughter-in-law, Byron and Audrey Castro of Cape Elizabeth, before she died in 2011 at age 78. The Castros declined to comment Wednesday on the ownership status or plans for the property. City Planning Director Tex Haeuser said last week that the Castros contacted him about six months ago to discuss its development potential. Haeuser said they were interested in replacing the existing house with a modern, mixed-use commercial and residential building. They didn’t offer specifics about the building, Haeuser said, but he informed them that they would need a zoning change to build more than five units allowed on the site under current regulations. 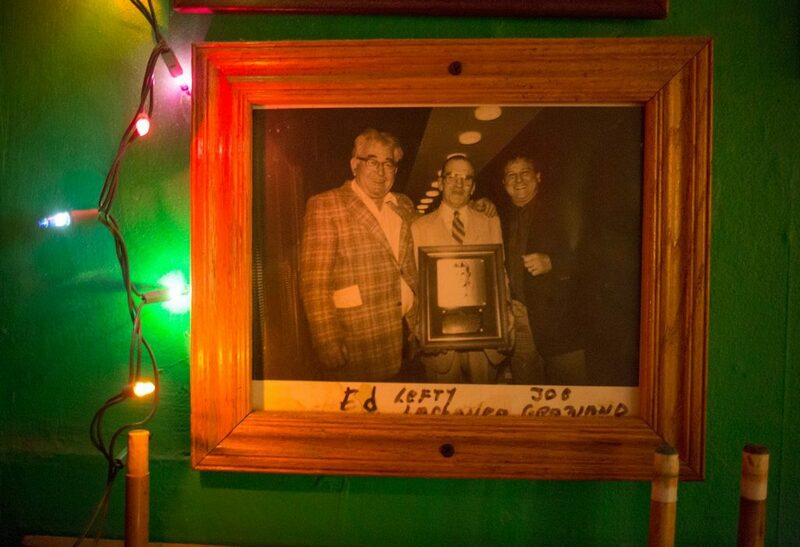 Before the sale of the building goes through, Parker must pack up hundreds of framed sports photos and other mementos that cover the walls of the bar, where Griffin operated a boxing club in the basement and promoted many other sports from the early 1970s through the early 1990s. Alongside plaques celebrating Griffin’s Irish heritage are photos of boxing greats Marvelous Marvin Hagler and Sugar Ray Leonard. Red Sox Hall of Famer Ted Williams and Don Nelson of the Boston Celtics. 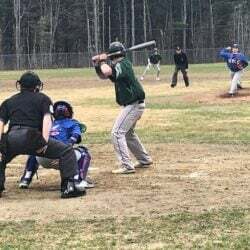 Maine favorites like boxer Joey Gamache of Lewiston and former major leaguer Billy Swift of South Portland. 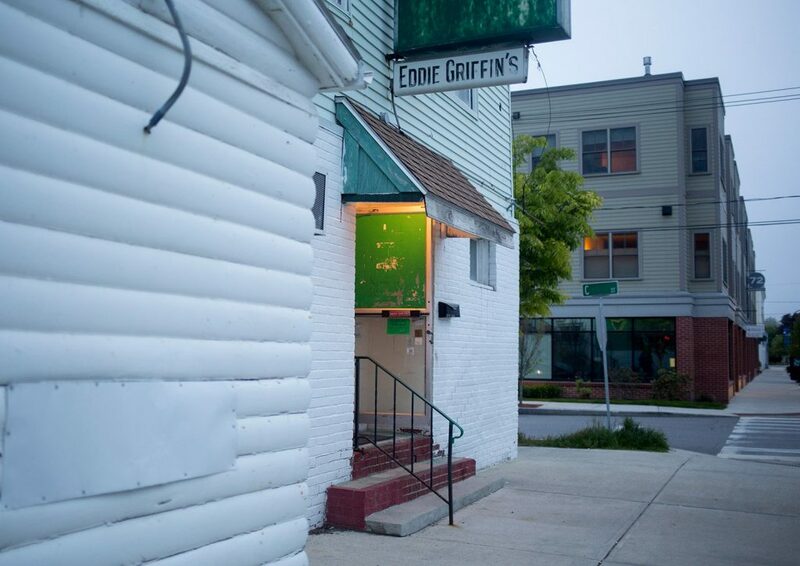 Many of the patrons sipping drinks and reminiscing at The Griff on Wednesday evening said they hope Parker pulls it off, but they were there to witness the end of an era. “We all came to say goodbye to the place,” said Gale Murphy, 73, of South Portland. Her husband, George, had stopped by earlier in the day after playing golf. The couple were regulars back in the early 1970s. 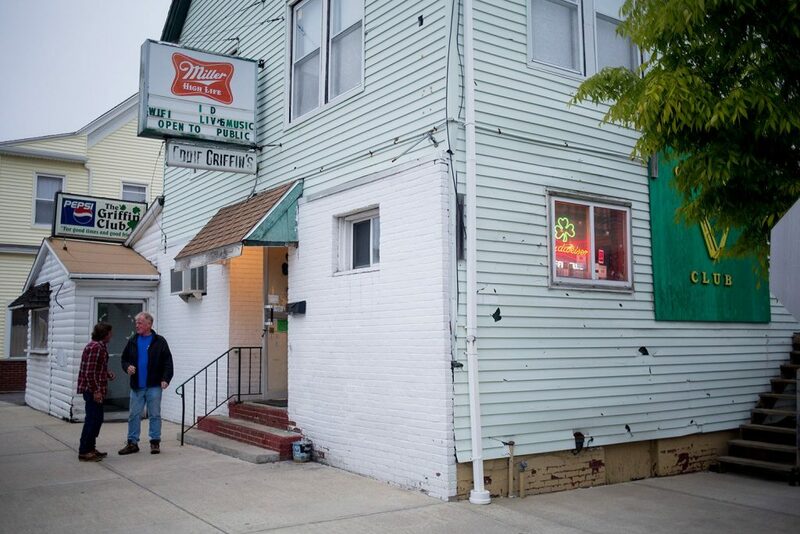 Like many on Wednesday evening at The Green Door – another nickname for The Griff – Ahern said he’ll miss the bar because it was such a welcoming place, where people were accepted regardless of race, religion or what they played on the jukebox. CORRECTION: This story was updated at 5:38 a.m. on June 1, 2017 to correct George Murphy’s name.